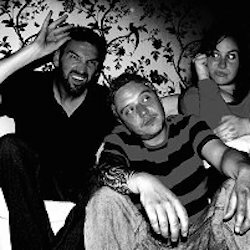 Slum Science was formed in 2003 by UK producer Danny White, who released the 'G's Delight' EP on Daz Saund's Resident Records London Label. 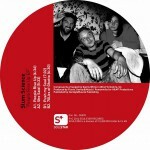 Slum Science saw subsequent releases on Deep Future, Icon, Lingo and Black Cherry over their 'formative' years. In 2005 Slum Science founded the UK House label 'Hudd Traxx' which to the current day continues to receive massive support from the worldwide underground house community. Currently Slum Science members also consist of DJ & Producer Dan Ruck and vocalist Ali White, amongst an ever changing roster of session musicians. Currently working DJ Live PA gig schedules, Slum Science make regular appearances in Europe and the USA, with previous appearances as far and wide as New York, Dublin, Prague, Spain, Detroit, London, Chicago, Cyprus, Las Vegas & Los Angeles.